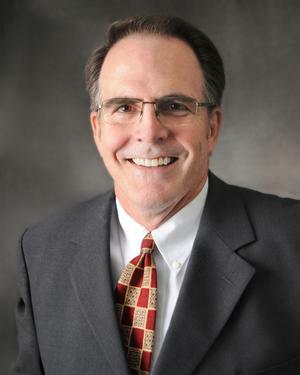 A resident of DeFuniak Springs since 1988, Rob has been a Financial Consultant with AXA Advisors, LLC since 1993. He joined Bluewater Wealth Strategies in January of 2017. Rob holds active licenses for Life and Health Insurance, and Variable Annuities in several states and FINRA Series 7, 63, and 65 registrations as well. Rob graduated from University of West Florida in 1985 with a Bachelor's degree in Finance with an emphasis on business and tax accounting. After graduation, he joined Dean Witter Reynolds as a Stock Broker in Atlanta, GA. Upon returning to Florida, Rob worked with Barnett Bank for five years as a loan officer/assistant manager in the DeFuniak Springs branch. Rob and his wife Cindy have been married since 1986. They have three children, three grandchildren, and one on the way in April of 2019.